is the home of all levels of classes for children and adults in ballet, jazz, tap and hip hop. who instill in their students confidence in physical artistic expression. 2019 Schedule of classes can be found here. Please remember to check the 2019 schedule here. Studio 3 has performances through out the year. Our spring recital 2019 is up next. Tickets for all of our shows can be purchased at the door. Studio 3 Tap for all ages. Want more information? Contact us. 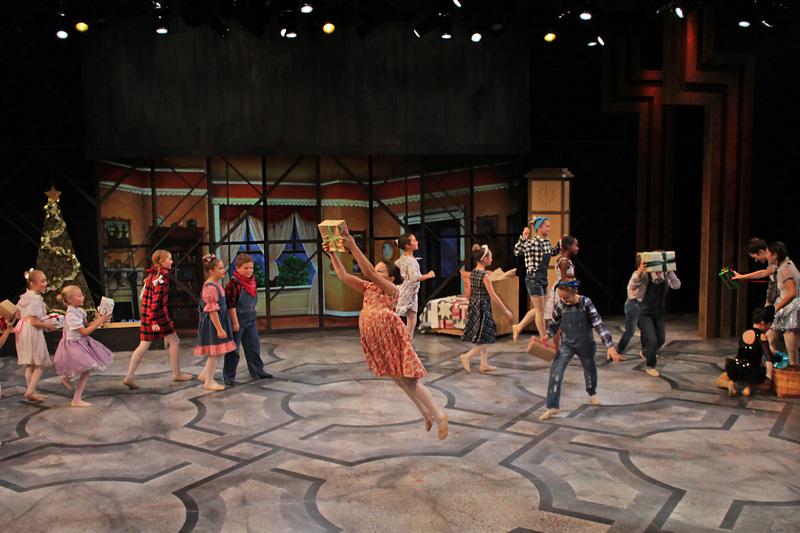 Studio 3 offers many levels of ballet. Contact us to find which level is right for your child. Find a Jazz class for your child by contacting us here. Studio 3 Hip Hop for all ages. For more info contact us here. 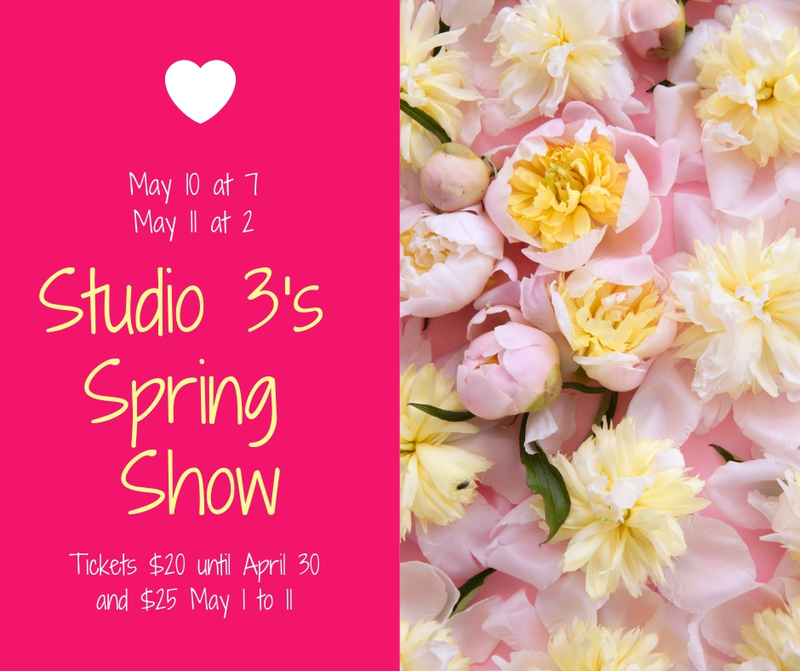 TICKETS FOR OUR SPRING SHOW ARE NOW ON SALE! Please Note: Tickets can be purchased here through Monday, May 6th ONLY. Tickets are $20 through April 30th and $25 on May 1st (on line and at the door). All tickets purchased online will be available for pick up at the door on the day of performance. Seats are reserved - you will be given the best seats available. Our Spring Show is at the Southampton High School Auditorium, 141 Narrow Lane, Southampton, NY. Tickets will be available at the door on the day of each performance, cash only. The box office opens 1 hour before the show. The house opens 20 minutes prior to show time. Tickets cannot be exchanged or refunded. I prefer to sit in row E - H, if possible (middle audience). I prefer to sit in row J - L, if possible (back audience). I prefer aisle seats, if possible. As far as Christmas traditions go, Tchaikovsky’s ballet “The Nutcracker” is perhaps one of the most beloved. Adored by generations of adults and kids alike, it’s a true classic filled with fairies, magic, sweet dreams and great music that evokes the season like no other ballet.